As early as tomorrow, the State Senate will be voting on the Healthy California Act, SB 562. 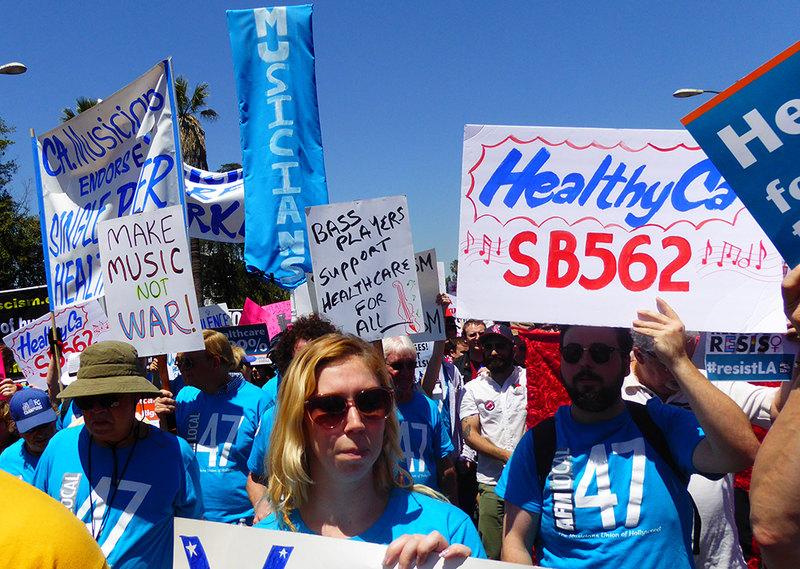 Every AFM Local in California has endorsed SB 562, which will create a Single-Payer “Medicare for All” program that includes dental, vision, reproductive, and nursing care for all Californians. Unions continue to see the increasing costs of healthcare being shifted to workers. Money saved from lower healthcare costs can go to wages. Insurers, lobbyists, and their corporate allies in the California Senate are pressuring state senators to vote down SB 562. Don’t let this happen! 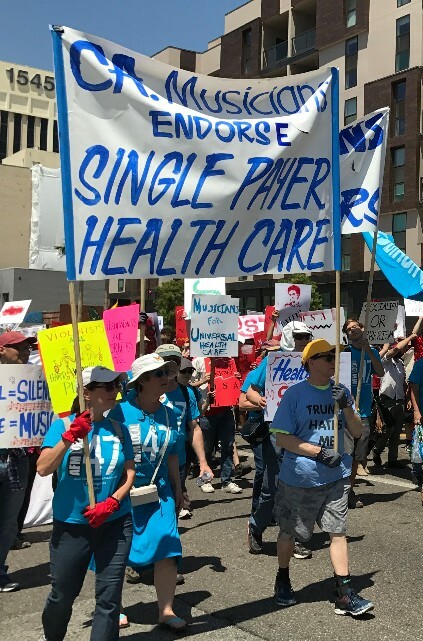 This entry was posted in All News and tagged Campaign for a Healthy California, health care for all, healthcare, Healthy CA, single-payer, universal health care on May 30, 2017 by admin. As the repeal of the Affordable Care Act (ACA) transpires, California is ready to show another path is possible. 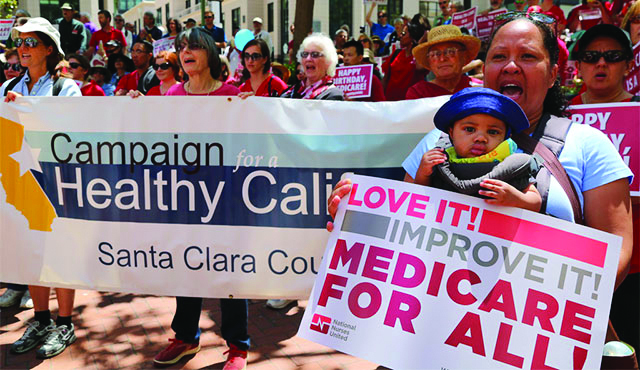 The Californians for a Healthy California Act, SB 562 (Lara & Atkins), allows us to go on offense by guaranteeing healthcare to all in California. This entry was posted in All News and tagged Campaign for a Healthy California, CHC, healthcare, Medicare for All, universal healthcare on March 14, 2017 by admin.